For the love of all things Cheesy. We have been on a quest to make our own cheese around here. But being the patient folk that we are, we didn’t even bother attempting any of the traditional cheese recipes that take weeks & months to cure. Because by the time that cheese is ready, I can guarantee there will only be crumbs left!! 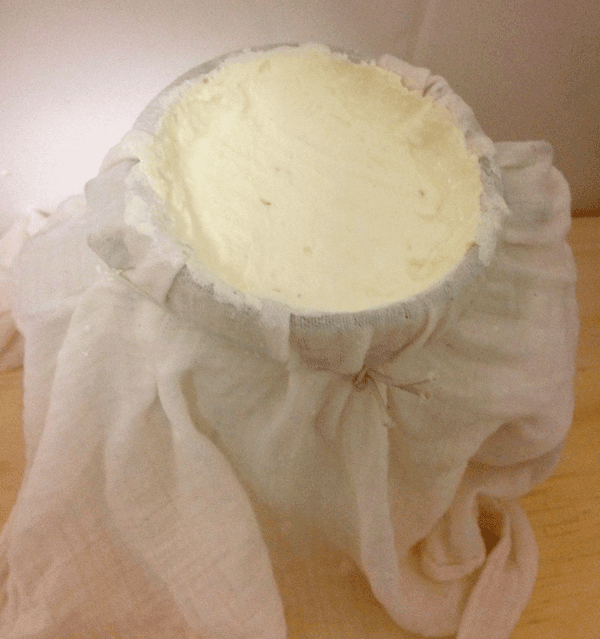 So in our quest for healthy more “instant” cheese we have started making cheese from our very own homemade yoghurt & kefir. Not only do these cheeses have the benefit of being virtually “instant” and tasting great but they are also filled with gut-feeding healthy probiotics. Triple whammy!! While we stay away from milk, we are loving our fermented dairy & the wide range of products we can make from them. Unlike traditional dairy products that are rich in proteins that are hard to digest and can cause sinus congestion, asthma and eczema. Naturally fermented dairy products have healthy bacteria’s that pre-digest those proteins and stop them causing unwanted reactions in the body, whilst also healing the gut and helping to ward off un-healthy bacteria that can make us sick. Yoghurt cheese is a Super Food!! Who knew something so tasty could be so good for you?? So whats the difference between yoghurt cheese & kefir cheese? In my opinion, a slight tang. Kefir cheese is a little more tangy and firm while the yoghurt cheese is often more creamy and mild. So go get cheese making and enjoy fresh, natural unprocessed cheese with pro-biotic goodness & no nasties. 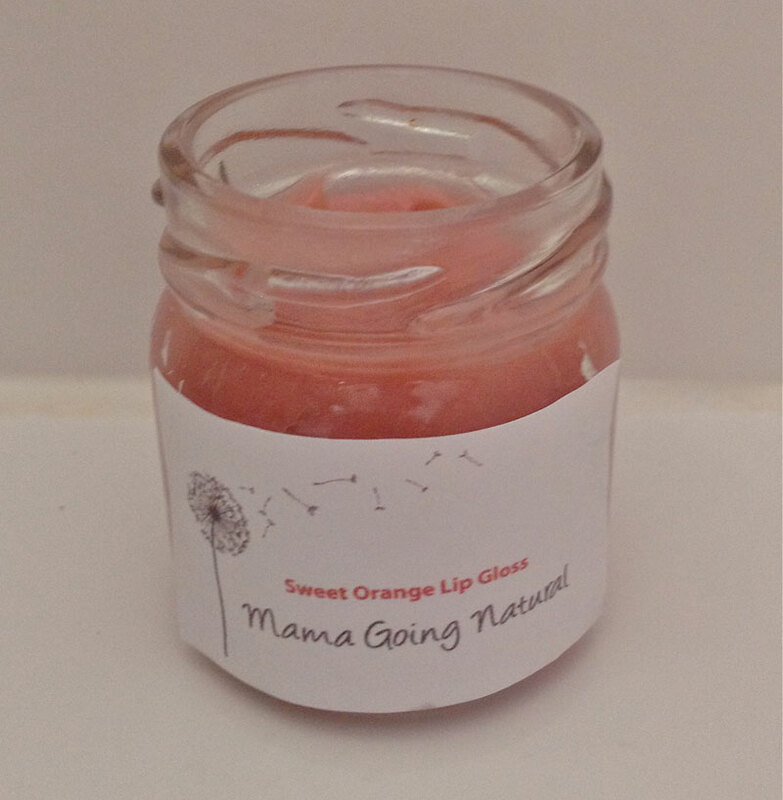 No stabilisers, no thickeners, no flavour enhances just pure natural goodness. 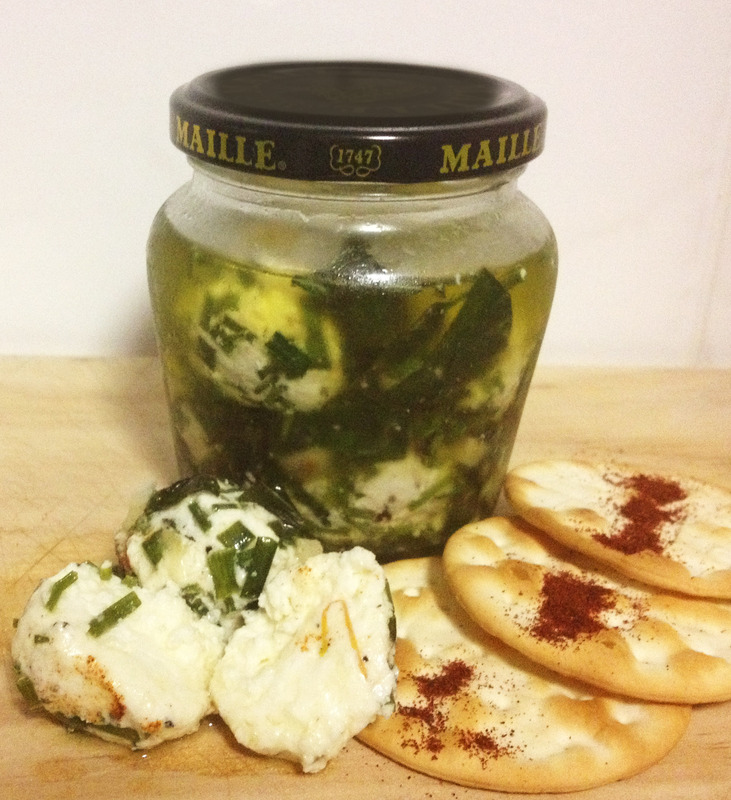 Firstly boil your cheese cloth or muslim to sterilise it & sterilise your jar with boiling water. Add your salt to your yoghurt or kefir & stir in. Put one of your cloths across the opening of the jar & push a little way into the jar to create a pouch, secure in place with your rubber band. Pour in your salted yoghurt or kefir & leave to drain in your refrigerator for at least 24 hours. 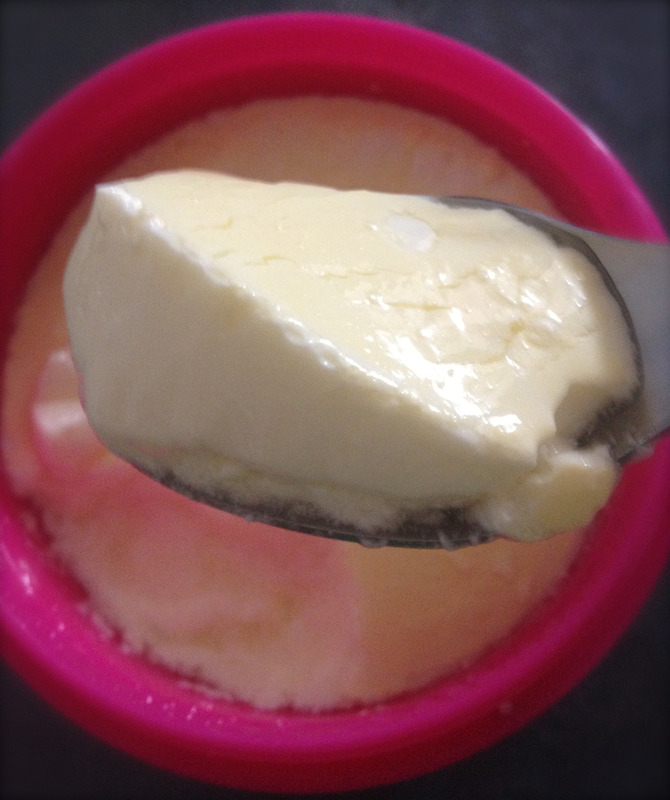 I find yoghurt cheese needs 48 hours & a little bit of stirring to remove as much of the liquid (whey) as possible. Once your cheese mix has drained until it is a little firmer to the touch (the yoghurt will always be a little moist & sticky). Roll it into a basic log & wrap it in your second piece of muslim, which should be dry. Place your cheese log in the refrigerator for another 12-24 hours for the cloth to absorb the excess moisture & the cheese to firm up. Don’t discard the liquid that has collected in your jar from the draining process, this is whey & is chock fill with pro-biotic goodness. Use it to make lacto-fermented vegetables or add it to your smoothies for a probiotic pick me up. 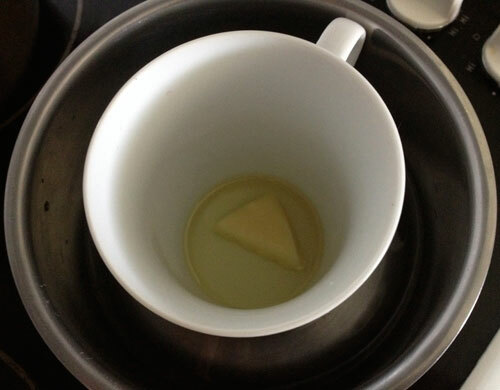 Once the cheese has rested & firmed up you can begin to prepare your oil. Firstly sterilise your storing jar with boiling water. Then chop your fresh herbs and garlic and add them to the oil along with any herbs or spices you might like to add. Our favourites are smoky paprika with garlic and pepper, or basil and garlic. Pour your oil mix into the jar and get to work on your cheese balls. 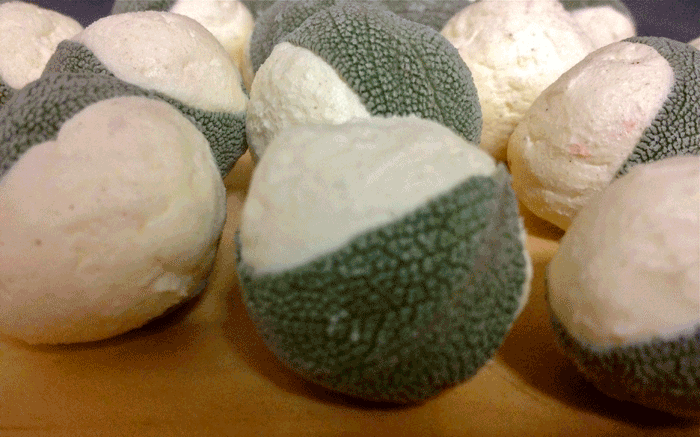 You can roll your cheese into balls or flatten them out into little oval discs so you can fit more in your jar. Alternatively you can roll your cheese balls in herbs or spices before placing them in the oil, this adds great flavour to your cheese! Once your cheese balls are in your oil mix put them in the refrigerator & try to leave them for 24 – 48 hours for the flavours to infuse. But if you can’t whose going to notice a few sneaky ones missing here & there. Your cheese balls can keep in the refrigerator covered in oil for 6 months, the longer they stay in there the better they get – trust me. Not that any of mine have hit the 6 month mark yet, but surely if I make enough……..one day!! 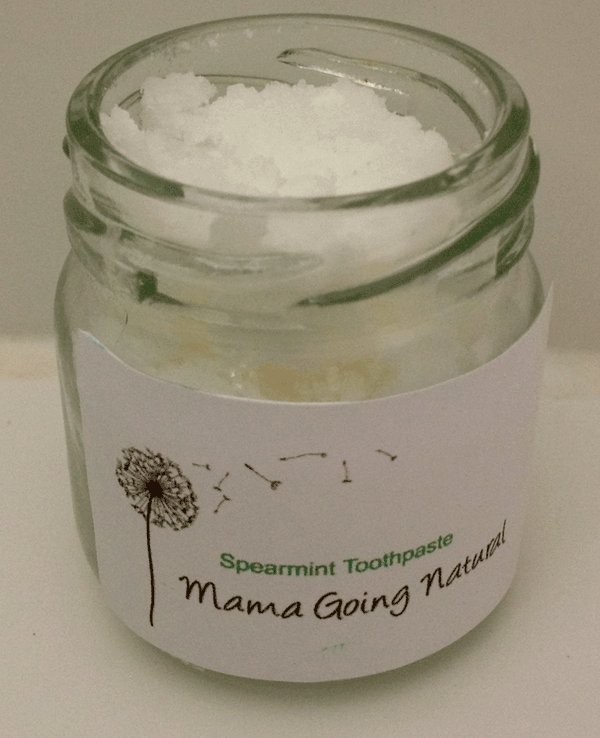 Homemade toothpaste was my first attempt at going natural. I wanted to create a simple product that would be better for our health & our hip pocket as natural toothpaste can cost a small fortune. Take all of the ingredients & mix together till they form a firm paste, I make small batches, often & keep it in a jar in the bathroom which we just dip the bristles of our toothbrushes into. The stevia makes the toothpaste palatable & takes the edge off the nasty bicarb flavour, the spearmint gives nice fresh minty breath & the coconut oil leaves your teeth feeling glossy & gives it more of a paste feel. You can adjust the amount of stevia in your toothpaste, I suggest making it a little sweeter to begin with until you get used to the bitter bite of the bicarb soda! You can also choose to make a spice flavoured toothpaste using clove & cinnamon oils, this would have the added bonus of the anti-bacterial properties of the spices or a sweet orange flavour for the kids if they don’t go for the spearmint. This toothpaste may take a little getting used to, as it is nowhere near as tasty as the commercial brands but on the upside you know exactly what you & your family are putting in your mouths!. There are no hidden nasties and you will never find your little ones eating the toothpaste ever again!